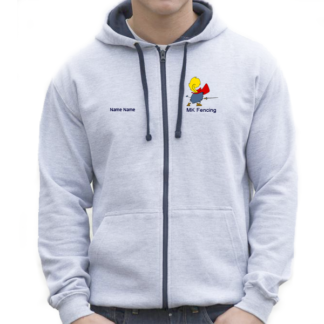 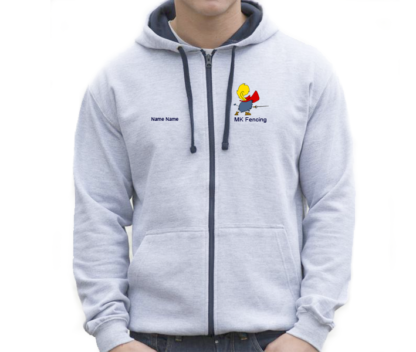 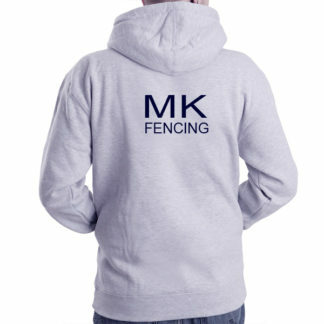 MK Fencing zoodie (hoodie with a full zip) in Heather Grey with contrasting French Navy inner hood, zip and drawstring. 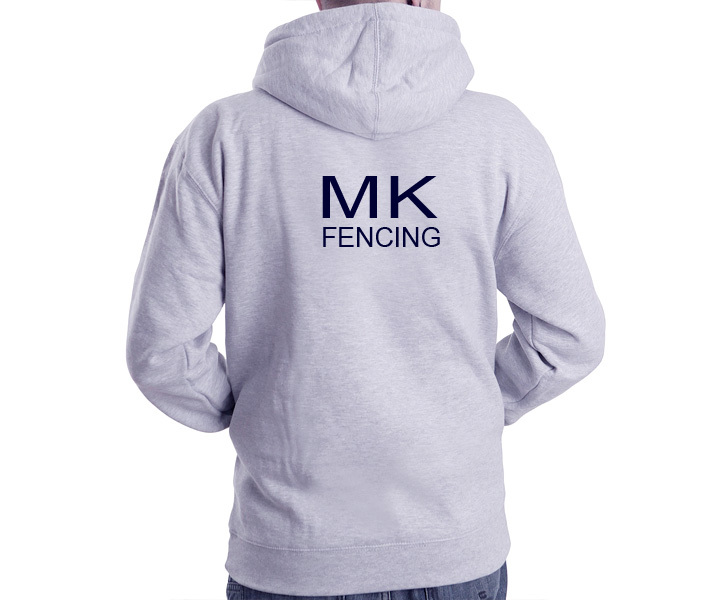 Large MK Fencing embroidered on back, with small logo on left chest. 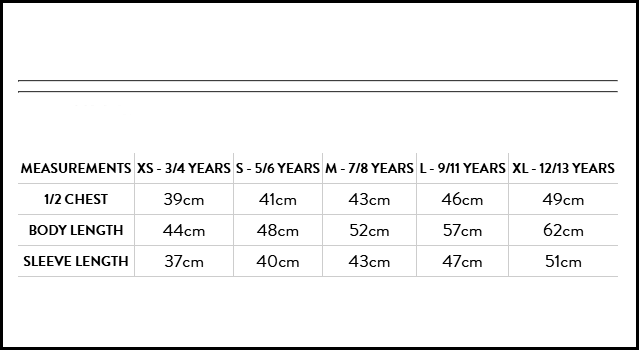 Option to have name embroidered on right chest. 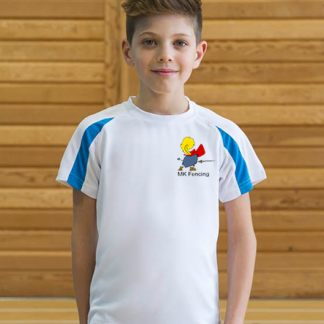 Quality, popular style of top as it nice to wear and has a full zip making it easy to put on or take off – perfect for fencers! 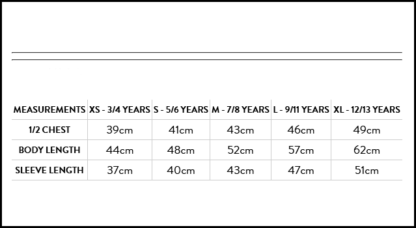 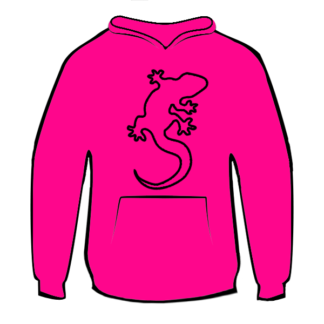 Type name as it is to be embroidered.